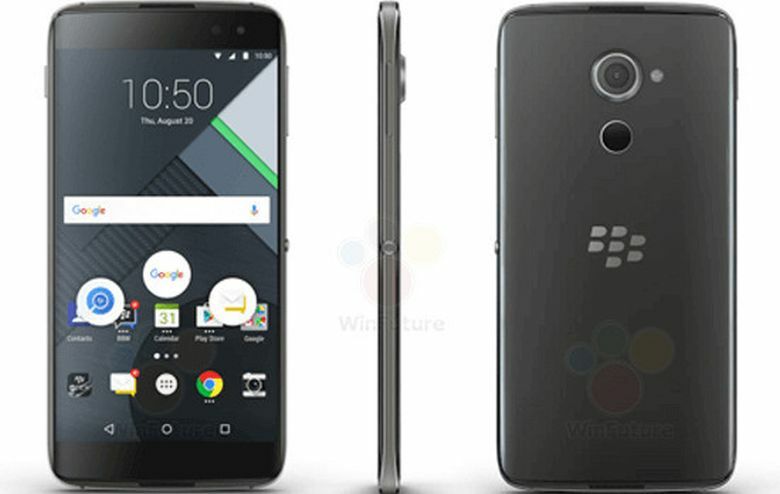 Forget forgetting the BlackBerry DTEK60, aka “Argon”, as rumors of the Canadian company’s smartphone production resignation will likely be officially quashed… yet again as soon as October 11. Possibly even sooner, if the newly speculated D-Day proves to be the high-end 5.5-incher’s commercial release date as opposed to merely hosting a formal announcement. Either way, we reckon the full-touch Android should hit stores in time for the holiday season, at least as far as BlackBerry-friendly markets go, including Canada, select Western European countries, and maybe the US too. Domestic pricing is tipped at CAD 699 (around USD 530) by a reputable source, which could convert to any number between $500 and $600 stateside in carrier unlocked form. The same aforementioned trustworthy insiders finally bring us a wealth of relatively high-quality, decently sized product images, exposing among others subtle curves around the edges. Also, a not-particularly-pretty circular fingerprint reader sitting right below a capable-sounding 21MP rear-facing camera. And if the BlackBerry DTEK60 on the whole seems familiar, it’s probably because you’re essentially looking at a rebranded Alcatel Idol 4s. A few of the specs are fortunately upgraded, based on BB’s own accidental exposé from last week, with a Snapdragon 820 processor and 4GB RAM powering the jumbo-sized, more gifted DTEK50.